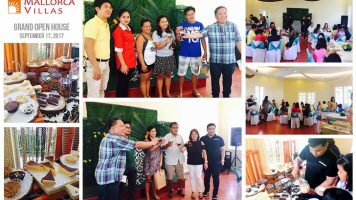 SILANG, CAVITE – Talk to most any parent these days and they will tell you how busy they are. They have schedules that are jam-packed with work, family commitments and, most importantly, parenting responsibilities. On the other hand, if you ask a lot of kids today about their schedules, they will tell you that they have a lot going on with school, of course, and activities such as sports, music lessons, and church and after-school groups. That’s why we wanna make sure that here in Mallorca Villas, families have a chance to have that one special day to bond and spend quality time together. 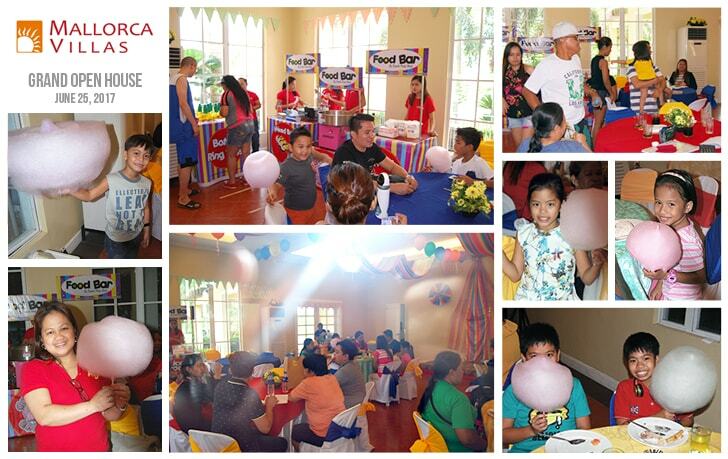 A scrumptious lunch was served together with kids’ favorite sweets like cotton candies and ice scrambles. 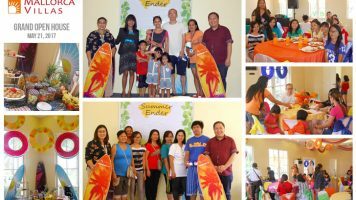 The highlight of this one fun day is when families get to enjoy several parlor games. Big thanks to all the families who came by and partied with us, see you on our next Grand Open House!